Spring Break Is the Future! Subject: Greetings from your Future! 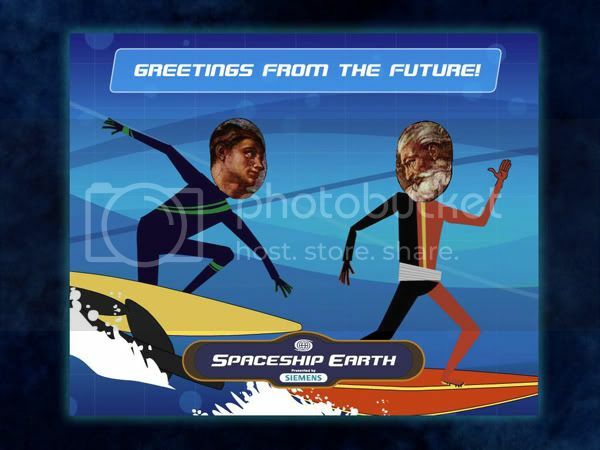 Thanks to Larke and Rocky for scaring me alertly sending this to me through automated picture programs at Disney World. I hate and love you both. And is surfing THAT popular in the Future?